""Gimme Gimme This, Gimme Gimme That”: Listening with, to, and through " by Gustavus Stadler, Jeanne Vaccaro et al. Stadler, Gustavus. "Gimme Gimme This, Gimme Gimme That": Listening with, to, and through José Muñoz. 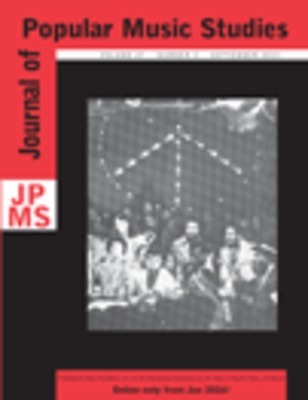 Journal of Popular Music Studies,27(3):328-342,2015.